In August/ September 2019, WAGGGS will be hosting a Free Being Me and/or Action on Body Confidence international training event in Europe. 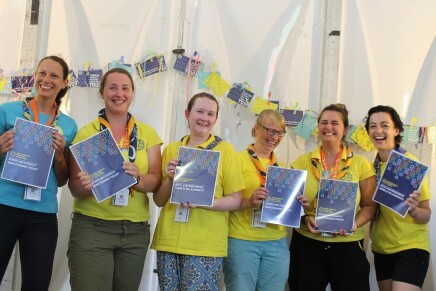 If you are interested in applying, please register your interest by completing the survey and sending back to freebeingme@wagggs.org by Sunday 31 March 2019. If you have any questions about the training or applying, please get in touch with Ariana at ariana.chamberlain@wagggs.org. 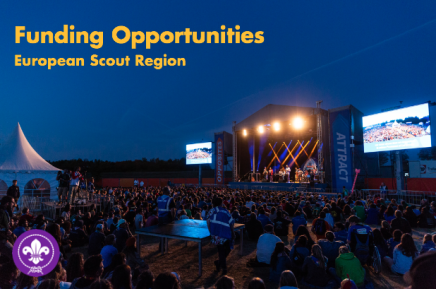 The European Scout Region of the World Organization of the Scout Movement (WOSM) is pleased to provide you an update on Funding Opportunities available to Member Organisations (NSOs and NSAs) in Europe (Regional Circular 11 2019). This document is a working tool for all NSOs and NSAs in the European Scout Region, aiming to offer comprehensive information about the different funding opportunities available in Europe to support NSOs and NSA in their development. It gives an overview of the available funding opportunities, with useful information and direct contacts. Particular attention is given to deadlines and procedures to enable you to be aware of the amount of time and preparation required for an application. 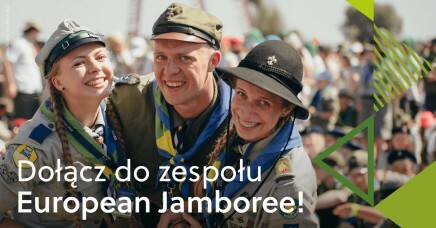 If you are interested to know more about the different opportunities, if you are have a specific question, or if you would like some support to develop an application, please do not hesitate to submit a WOSM Service Request or contact Péter in the Europe Support Centre, Brussels. Pour nos lecteurs et lectrices francophones, la brochure est également disponible en français. If you are interested, applications (details below), must be returned before 4 February 2018 and will be assessed on merit, using criteria set by the Regional Committee, and all applicants will be notified if they have been successful or not before 15 February 2019.